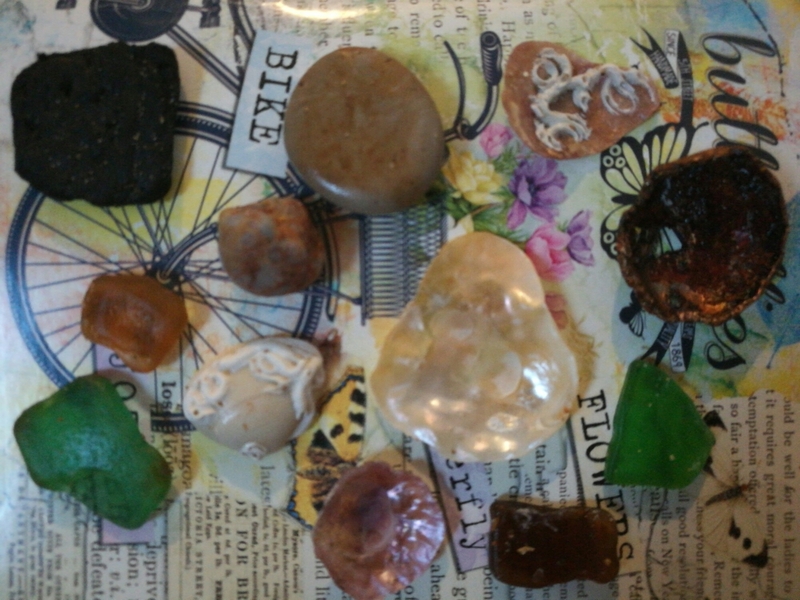 So at the start of my jewelery making adventure I used stone and shells to create some pieces. 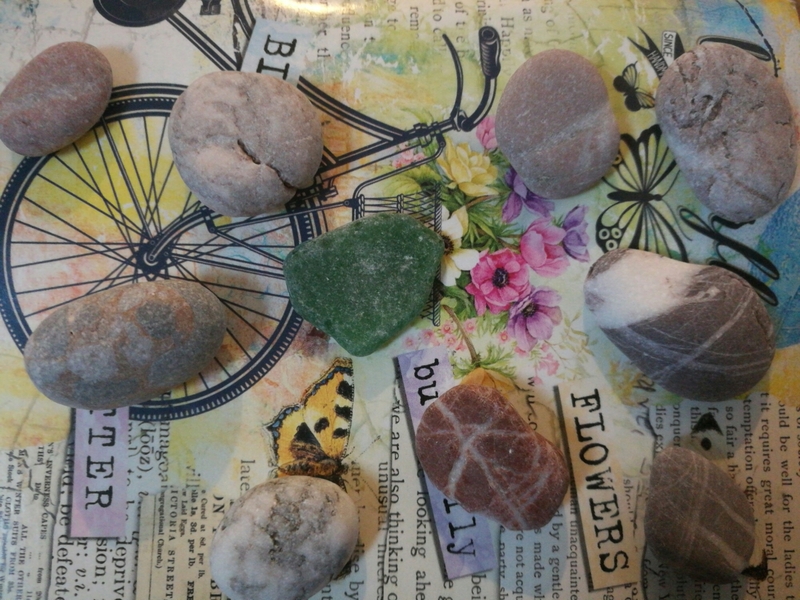 Since then my brother brought me some lovely stones back from Rhodes in Greece. I traveled to Portugal recently, where i was inspired by their local vendors to go back to using natures jewels. I too have picked up sea glass, stones, drift wood and shells, this time spilled out by the ocean waves. The challange now is how to encase them in beautiful wire wrapped ornaments. Keeping our world clean and tidy is very important, shame that when we walk along the beautiful beaches across the globe -shells are not the only items we see. Our environment is precious, we can only live on this planet -look after it well.